Visit our Raven Homeschool store! Here you’ll find awesome Raven gear including shirts, hoodies, and accessories! 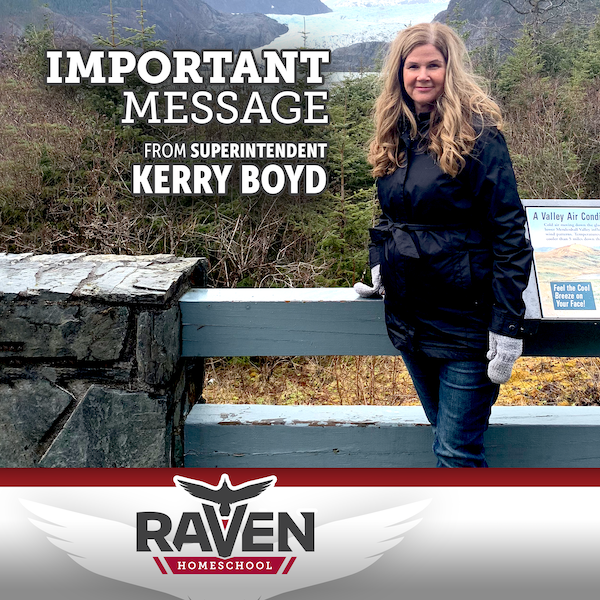 As our state legislators and representatives continue their work to provide a balanced budget for the State of Alaska, we want to reassure our families that the District and our Regional School Board are dedicated to providing our Raven families continued quality supports. Click here to read a message from our superintendent. Spring into 2019-2020! Enroll with Raven! Click here to enroll your students in Raven Homeschool for the 2019-2020 school year! The 2017-2018 DEED School Report Cards to the Public have been published and are available on the State and District websites. Click to learn more about the report card and for a link to Raven Homeschool's report card. Please take our satisfaction survey! Raven is working to improve our program and the supports we offer our families. 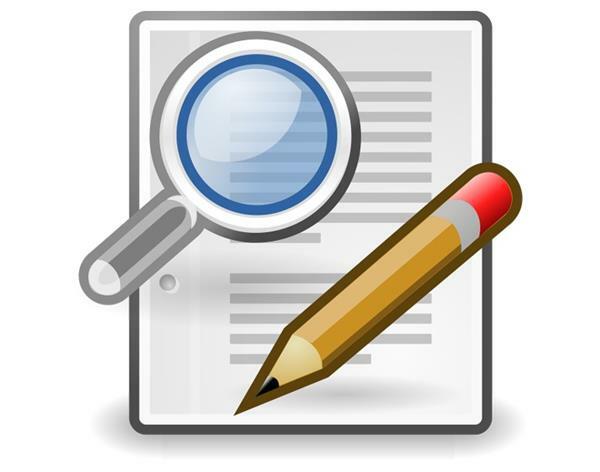 We would really appreciate you taking the time to complete a brief two minute survey online. Click to take the survey! 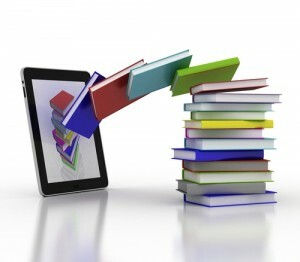 Did you know that YKSD is now offering free eBooks and audiobooks to students, faculty and staff? Our digital collection is available 24/7 and all you need to get started is an internet connection and your email address. Click for more info! 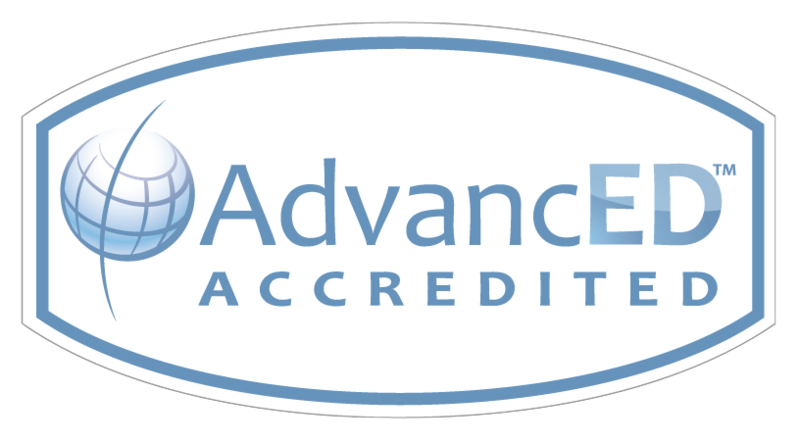 Click here to learn more about how we became accredited and our priorities moving forward. Navigating the uncharted waters of homeschool is an adventure. It will bring your family closer together, and is the best proven method to prepare students for life after they complete Primary schooling and High School. You may already be a Raven family, or a Raven student, or you may just be considering us as your partner and support team in the adventure of homeschooling. No other homeschool program in Alaska engages students all the way through their educational careers the way we do. We not only provide parents who are looking to begin homeschooling with young children the education resources and financial allotment they need to be successful, we also have staff members dedicated to students nearing the end of their high school career with graduation assistance and guidance counselors. Only Raven is uniquely suited to serve your family's needs. ¿Eres una familia que habla español?